We are the mint experts, so passionate about our peppermint that we want to share the power of its properties with everyone. 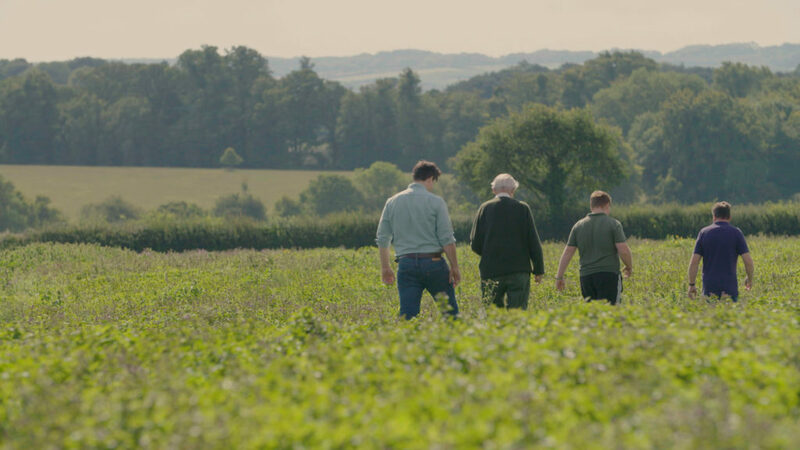 In an idyllic corner of Hampshire countryside, our family farm has been growing, harvesting and distilling some of the finest peppermint in the world for the past 20 years. Our mint is not just any mint. Our founder Sir Michael Colman (yes, of the mustard heritage) set out to reintroduce a mint that was grown in England over 100 years ago. 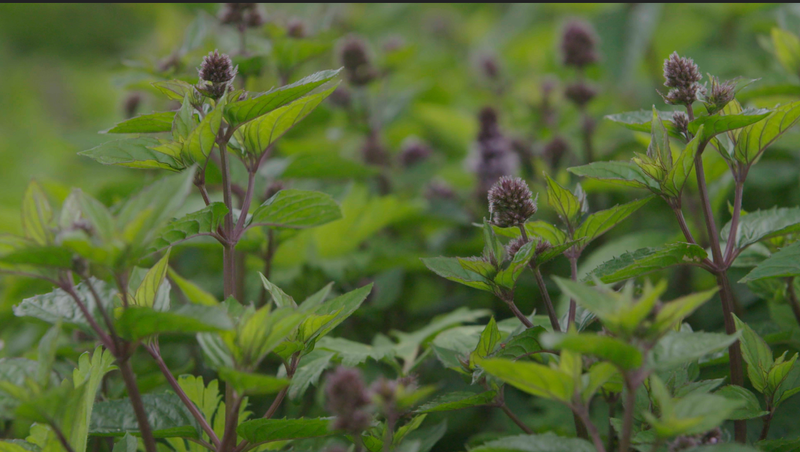 The kind of mint that produces an oil renowned for flavour, aroma and its therapeutic benefits; qualities that disappeared when mass-production and blended oils became the norm. It’s called Black Mitcham peppermint and we hope you’ll agree it’s rather special. You only have to walk through one of our fields on a summer’s evening to appreciate the power of our peppermint’s natural aroma. A patch the size of a tennis court has now grown into 100 acres. Once harvested, the mint is taken to our purpose-built onsite distillery where the highest quality, pure peppermint oil is carefully extracted from the leaves. It’s then barrel-aged and allowed to mature for two years to develop the unique aroma and flavour that can only be Summerdown Mint. Whether you’re breathing in the uplifting scent of Summerdown whilst enjoying an invigorating shower, biting into one of our peppermint creams or sipping a cup of our refreshing tea, you can be assured that the highest quality pure peppermint oil is at the heart of all of our products. For centuries, peppermint has been recognised for its natural wellbeing properties. We believe so strongly in the therapeutic benefits of our pure peppermint oil that we have created a body, bath and home collection which showcases this star ingredient. It’s no surprise that our lemongrass & mint range is loved by health and beauty experts across the world. Taking inspiration from the Hampshire countryside around us, all our products are naturally derived from the finest ingredients. 98% natural, they’re free from sulfates, parabens and petrochemicals. Fresh and invigorating, our natural collection restores and revives mind and body alike. The taste of our single estate Summerdown Mint chocolate and tea is exactly as your great-grandparents knew it; a taste lost for generations. 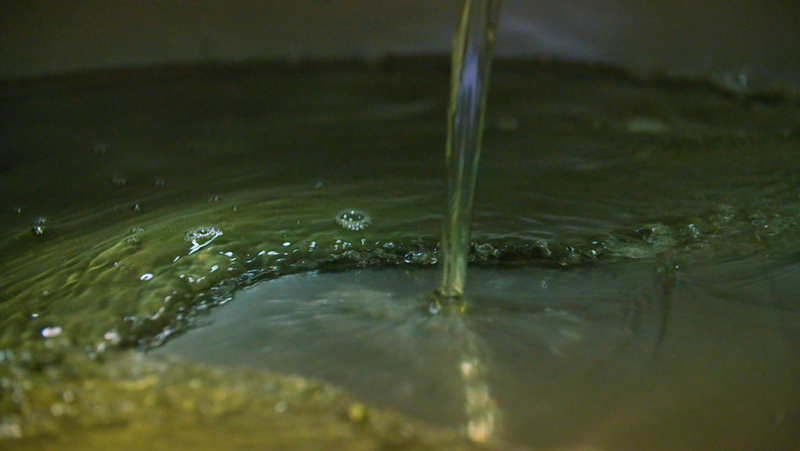 Fresh, smooth and light, it’s a refreshing change from the blended and imported mints of recent years. Multi award-winning products made from pure English peppermint – it’s a combination that ensures our products are sought after by the finest food halls, farm shops and luxury stores around the world. Try Summerdown and allow your senses to be awakened. It’s a fragrance and taste experience you simply can’t find anywhere else.